As always, will be shrouded in mystery. Prior years have included everything from an elaborate pirate set which looked like something right out of Disneyland, to a 70’s disco theme, complete with professional dancers. Perhaps last year’s theme was the best yet, featuring a scene of zombies invading San Carlos. The level of detail was truly remarkable. 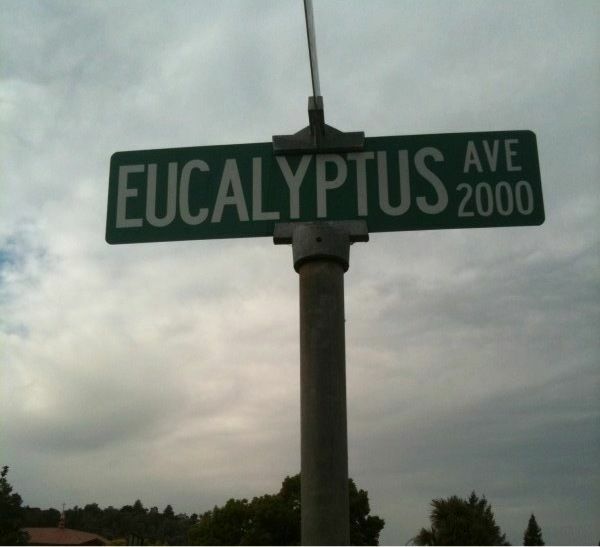 The one thing we know for sure is that Eucalyptus Avenue will once again take its place as the number one destination in San Carlos for those looking to participate in the Halloween craziness. See you there. That’s very cool! But don’t forget the haunted house on Hall Street in San Carlos. Just gets better and better every year!